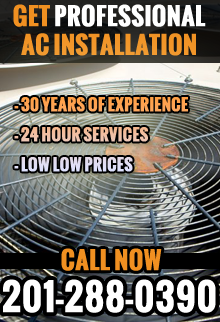 Are you looking for AC tune up in Passaic County, NJ? 1st Choice Plumbing, Heating & Drain Service is a licensed and bonded company specializing in AC tune up in Passaic County, NJ services. We serve homeowners and business owners with prompt and professional AC tune ups to restore or maintain function of your unit(s). We feature free AC tune up estimates and affordable prices, giving you the results you need while remaining within your budget. With First Choice Plumbing, Heating and Drain Service, you can be sure to receive expert and professional service. For more information about an AC tune up in Passaic County, NJ, call First Choice Plumbing, Heating and Drains at 201-288-0390.